With the residential real estate market in a continued state of flux, many real estate investors are seeking reliable and profitable alternatives. Commercial real estate is a solid alternative for several reasons, particularly those properties with triple net leases in place. In a troubled economy, even large national tenants elect to save their capital and, instead of purchasing their own properties, they execute long-term triple net leases. 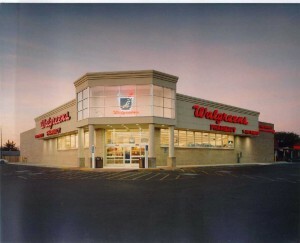 Under a triple net lease, not only is the tenant responsible for the periodic lease payment, they are also responsible for taxes, insurance, repairs, maintenance, etc. The tenant basically takes control of the building, alleviating virtually all of the investor’s day-to-day responsibilities. 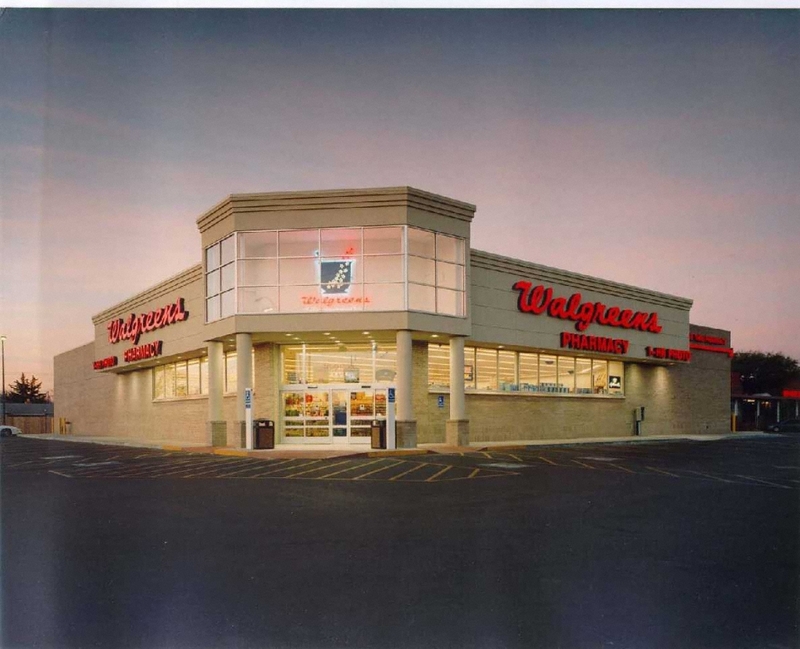 The triple net lease investment property offers the investor a reliable, reputable, long-term tenant with little or no management responsibility. With this level of stability and cash flow, it’s easy to see why triple net leases are so attractive to investors. Another significant benefit of investing in triple net leased commercial property is the return on investment (ROI). This type of investment typically yields a higher return than any other type of real estate investment – often significantly higher. The downside? The investor needs to be sure they understand the nuances of this aspect of commercial real estate investment. The due diligence process for residential real estate investment is somewhat simple, although the time commitment after purchase can be substantial. With triple net lease properties, the due diligence process is more extensive, however, once the purchase is complete, the required time commitment on the part of the investor is relatively small, especially when compared to the potential ROI. Some things the investor must investigate thoroughly include any tenant lease documents, maintenance agreements, vendor and management contracts, warranty documents, etc. A commercial appraisal, environmental report, and property survey are typically necessary, especially if the investor is purchasing the property with a loan. The investor should also request to see all prior records of correspondence with the tenant, for the purposes of determining if any problems currently exist, or transpired in the past. Although each property is different, these are some of the basic items the investor will need to look for on any triple net lease investment property. Ideal triple net investment properties have one national tenant. If there are multiple tenants in place, things get a little more complicated and somewhat more risky. However, the investor can usually expect a correspondingly higher ROI, if they assume additional risk.